Jamie Cat Callan: 17 Days Until the Ooh La la! Paris Tour! 17 Days Until the Ooh La la! Paris Tour! 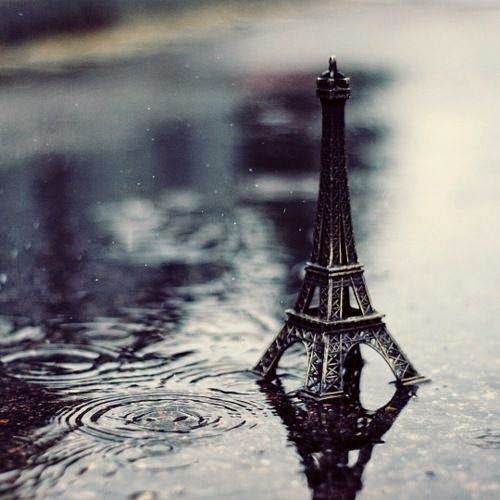 I love Paris in the Summer! Today, I'd like to talk about weather in Paris for late July and early August during the Ooh La La! Paris Tour, which is coming up soon. So, what can you expect, weather-wise? Well, it'll probably be hot. In fact, it may be up to 90 degrees. So, you'll want to bring sunblock and of a pretty chapeau, bien sur. That said, Paris can be fickle. Sometimes it's cool (as low as 65 degrees) and rainy! This means, you'll want to pack a light jacket and bring a small umbrella. Layers are always a good idea--actually, whenever you travel. About.com France is wonderful helpful. Click on this link to learn more about the pleasures of Paris during August when many of the natives are away in the country and happy visitors from all over the world transform the City of Lights into the City of Joy! I hope this was helpful, mon amis!